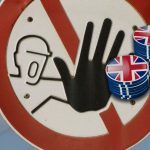 The UK Gambling Commission has officially revoked the license of online betting site BetButler.com a few weeks after the site suspended its own betting services because it was supposedly in negotiations for a pending sale. 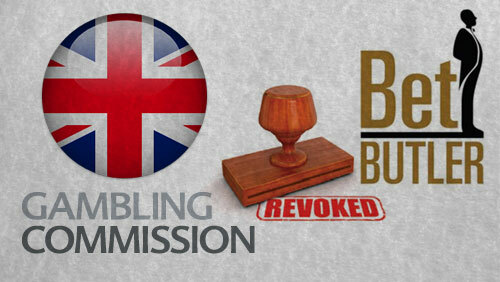 The Gambling Commission ultimately decided to strip the license of BetButler after deeming the site “unsuitable to carry out its licensed activities in a manner which is consistent with the licensing objectives”. 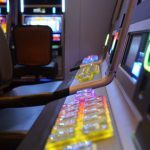 The UKGC also said in a statement that it had lost any confidence in the “competence” and “financial circumstances” of the online betting broker and that one or more of these conditions have been “breached” by BetButler. 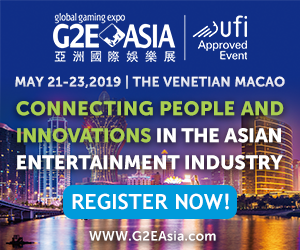 Earlier this month, BetButler released a statement through its website, saying that its board of directors has been approached by a third party regulated gaming business to acquire the customer database, including all balances and pending withdrawal requests, of the business. This process will take some days to complete. A recent check of the website shows that the same message, which concluded by “a further announcement will follow in due course”. 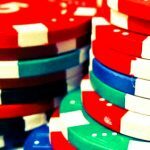 BetButler has been on the Gambling Commission’s radar in the past few months after complaints from bettors involving issues of failed transactions began piling. Meanwhile, William Rollason, the man who served as co-director of BetButler with Andy Hosie until this year, told WalesOnline, “BetButler’s customers and their balances have been sold to Momaco who will honor their balances and no one will lose any money.” Momaco representative Mark Craig also told the online news site that the company rushed a deal with BetButler, acquiring the company’s client list for £1 after it went out of business in August. 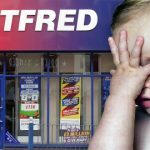 A spokesman from BetButler also expressed confidence that customers would be able to get back the funds owed to them through the company’s deal with Momaco, citing that of the £3 million in customer funds it had on its books back in April, only £500,000 of these funds remained unsettled by the end of August. 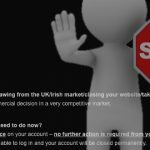 “The plan is that BetButler customers will get their money back through a new company with no conditions on withdrawal,” the spokesman added.